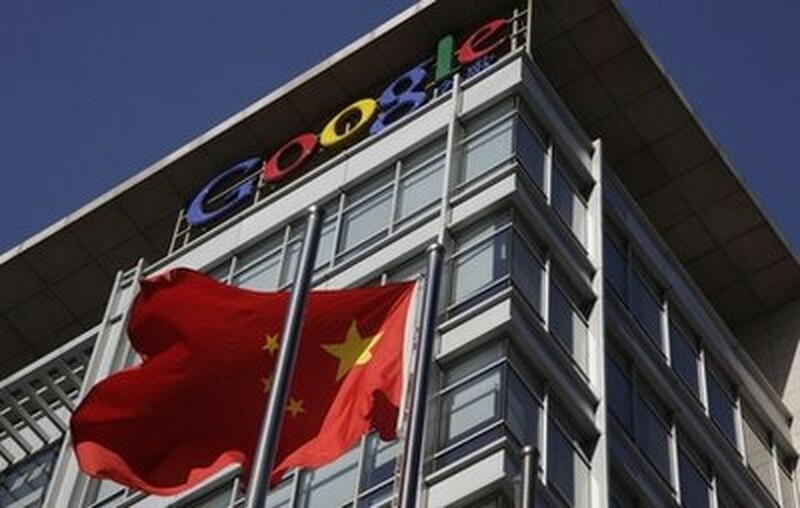 China has confirmed that it renewed Google's license to operate after a monthslong standoff over Internet censorship, saying the company has pledged not to provide "lawbreaking content." The California-based giant said Friday it had received approval to operate in the world's most populous country, after it agreed to stop automatically rerouting users of Google.cn to its site in Hong Kong, which is not subject to China's online censorship. Search requests at Google.cn from within mainland China will now require an extra click that then takes the user to the Hong Kong site. In this Jan. 13, 2010 file photo, a Chinese flag flutters outside Google's China headquarters in Beijing. That small concession by Google comes as the company tries to uphold its anti-censorship principles while protecting its economic interests. The Mountain, View, Calif., company wants to remain in China because its online advertising market has the potential to grow as high as $15 billion to $20 billion annually in just a few years. For its part, China seems to realize losing an industry giant like Google would set back its innovation efforts. Renewing Google's license also mutes a high-profile dispute at a time when American and European companies have said China has become a less friendly environment in which to do business. An official with Ministry of Industry and Information Technology confirmed the license was renewed for another year for Beijing Guxiang Information Technology Co. Ltd., the operator of Google's China website, the official Xinhua News Agency said Sunday. The website of the ministry, which regulates the Internet in China, listed Guxiang on Sunday among some 200 companies whose licenses had been renewed until 2012. China's decision to allow Google to continue operations has resolved a lengthy dispute that had threatened the company's future in the country. The Chinese government operates the world's most extensive system of Web monitoring and filtering, blocking pornographic sites as well as those seen as subversive to Communist rule. Google began the automatic rerouting to its Hong Kong site earlier this year when it decided to stop censoring its search results on the mainland site. The company had blamed Chinese computer hackers for an attack it said was aimed at stealing the company's technology and e-mail information from human rights activists. Xinhua said Sunday that Guxiang agreed to "abide by Chinese law" and "ensure the company provides no lawbreaking content" in its renewal application letter. 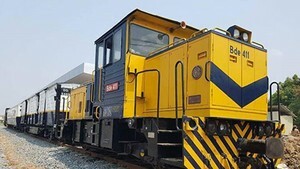 "After our assessment, we decided that Guxiang had basically met the requirements," the ministry official, who was not identified, was quoted as saying. China is not yet a big moneymaker for Google, accounting for only an estimated $250 million to $600 million of the company's projected $28 billion in revenue this year. But the number of Internet users in China is estimated at 384 million, well more than the nearly 200 million in the United States. Even if it remains behind homegrown search engine Baidu.com Inc., analysts have estimated that Google might be able to pull in $5 billion to $6 billion in annual revenue from the country in coming years.